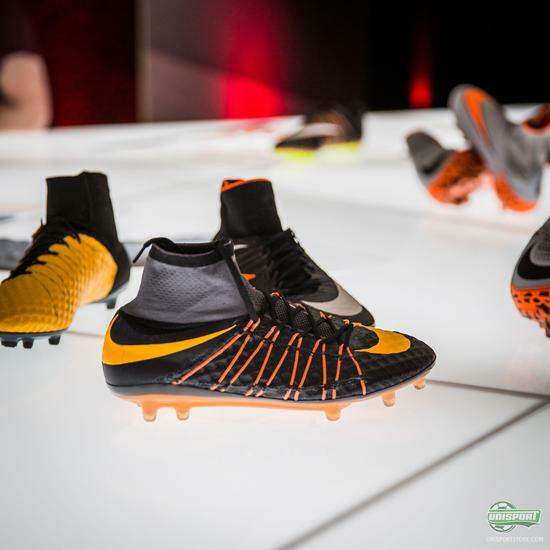 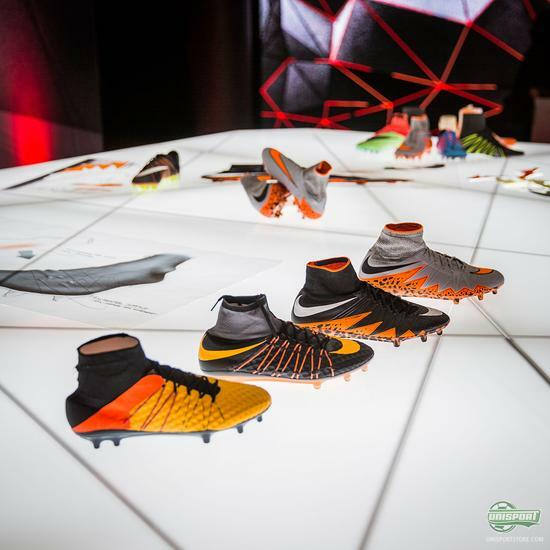 Thursday's launch of the new Nike Hypervenom Phantom II was a culmination of several years of work from Nike - and the finished product certainly went through some drastic changes. We had an exclusive look into some of the many prototypes Nike made, before they reached the final goal. 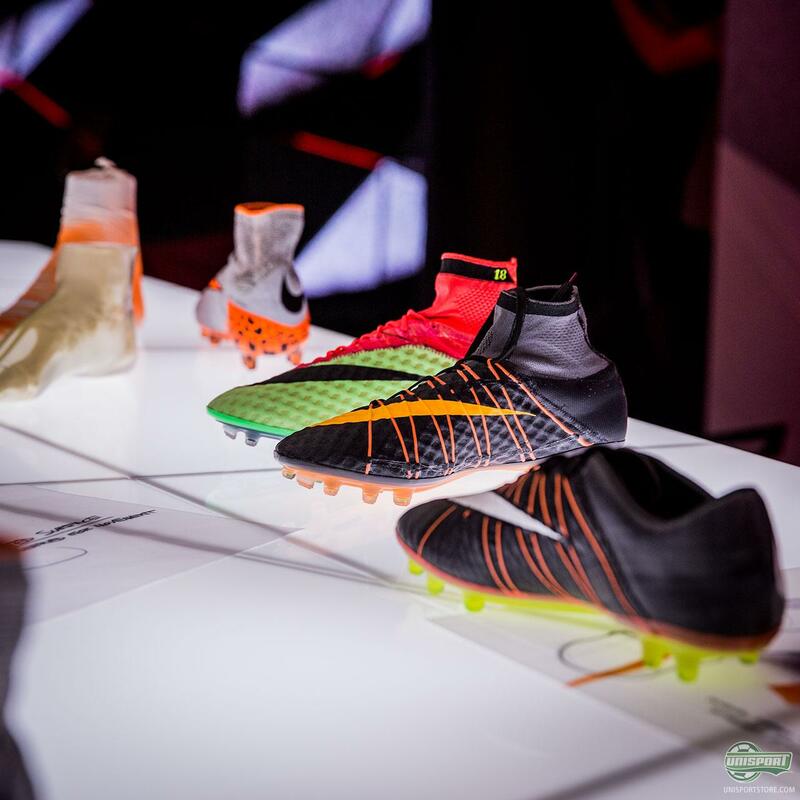 When we visited Nike in Barcelona to experience the launch of the new Hypervenom Phantom II, we got a unique insight into the many prototypes that lead up to the finished article. This really gave us an interesting look, at just how much thought and work goes into making a new football boot like the Hypervenom II. 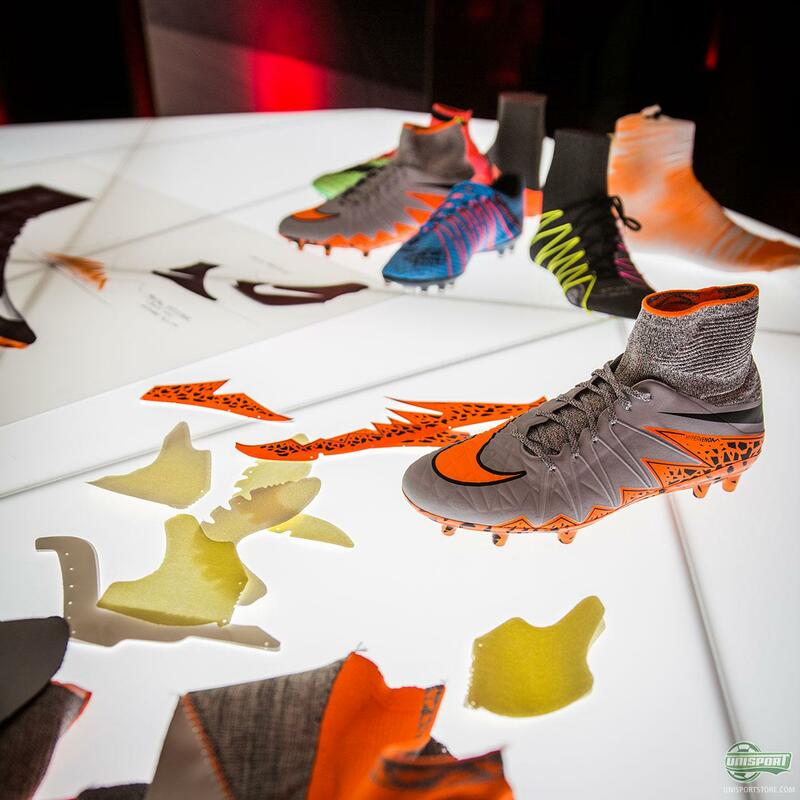 It was soon very clear that the second generation of Hypervenom was not fitted with a sock right off the bat - and judging from the prototypes Nike didn’t waste any time, when it finally did strike them to incorporate it and they simply made a “Frankenstein”-boot from a Superfly IV and a Hypervenom I. 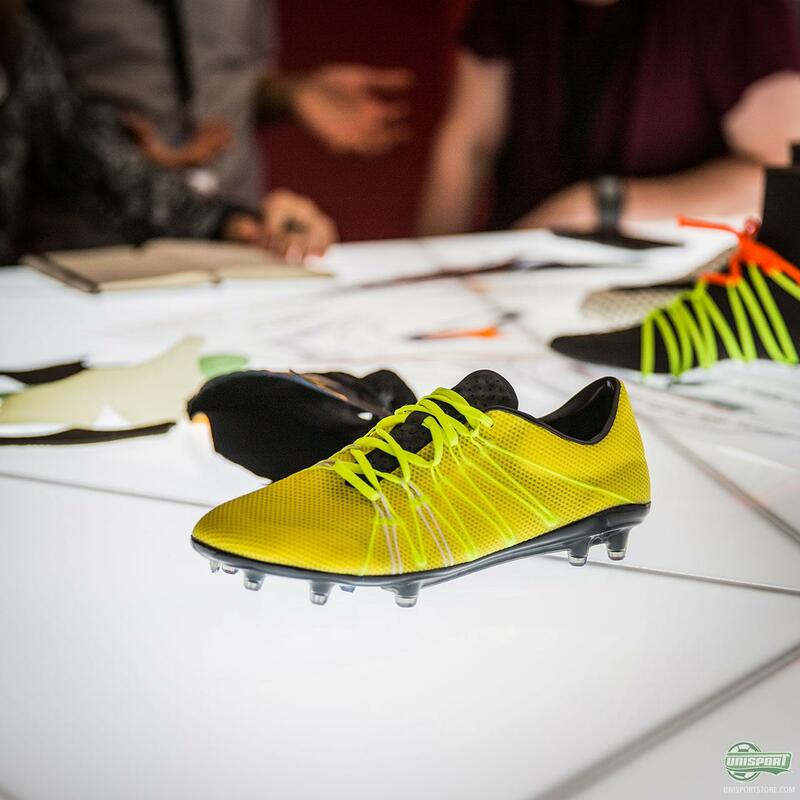 Just to test how it actually works… It is also extremely interesting to see how Nike worked with the Fylwire and how it moves naturally with the foot. 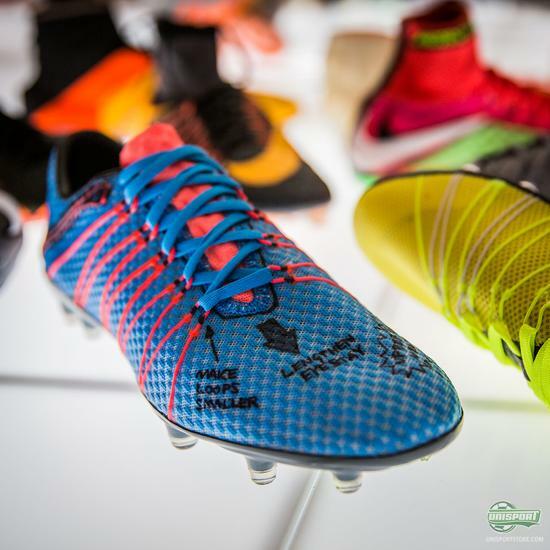 There is no doubt that Nike have put a lot of effort and just as much love for innovation and football into the Hypervenom II - but is the finished product something you like, and what do you think about the many funny prototypes? 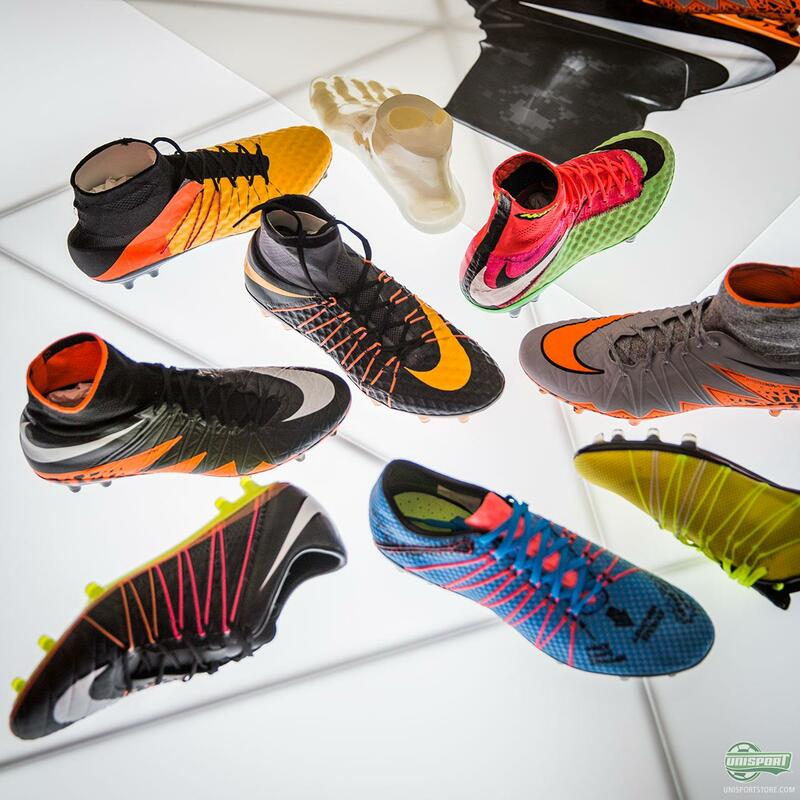 Share your thoughts in the box down below.